HackerRank Tests are online assessments to demonstrate your technical and programming skills. Your recruiting company invites you to take up programming Tests on the HackerRank platform, and typically, candidates who crack these Tests qualify for the further levels in the hiring company's selection process. Tip: It is recommended that you try our Sample Test to acquaint yourself with the HackerRank Test and coding environment before you attempt any actual Test. You must receive the Recruiter's email invite for a Test, as shown below. Click Start Challenge. In an alternate format, you Recruiter's Test invite may provide the Test access link and a preset password to log in, as shown below. Click the given link and log in with the provided password. The Test login page displays with important instructions for the Test. We recommended you to read them carefully. In the login form, your email address is automatically populated. Specify your full name and a password, and click Sign up to register your HackerRank account. If your Recruiter has provided a login password, specify your email address, full name and enter the given password. 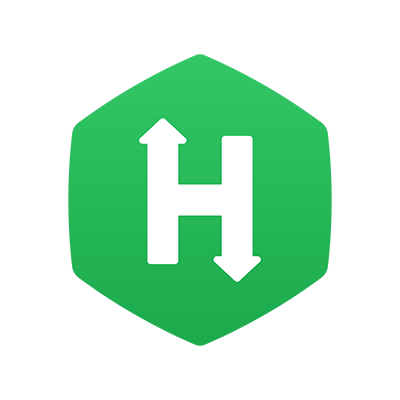 If you are a Registered User on the HackerRank Community, click Log in and specify your HackerRank Community User credentials. Click the Share my HackerRank profile with HackerRank option to show your HackerRank Community profile to your recruiters. Read the honor code and select the checkbox. If your Test includes Front-end, Back-end or Full-stack project type Questions, HackerRank prepares the server for your Test. In the meantime, you're prompted to take an IDE tutorial or click Open Tutorial to understand HackerRank's IDE before taking the Test. Click Go to Test once the HackerRank Test platform has finished setting up the Test environment. The Test interface opens and the timer starts immediately. You can see the remaining Test time at the top, as shown below. Note: If your test setter demands to proctor the Test, you will first see the Enable Webcam access option in the login page. Before you can log in to the Test, you must allow HackerRank to access your computer's web camera. Refer to the What is Proctoring topic for more information.